I am currently on sabbatical with Thorsten Wagener’s group at the University of Bristol. While on campus, I stumbled upon this quote from Nelson Henderson (a farmer from Manitoba). 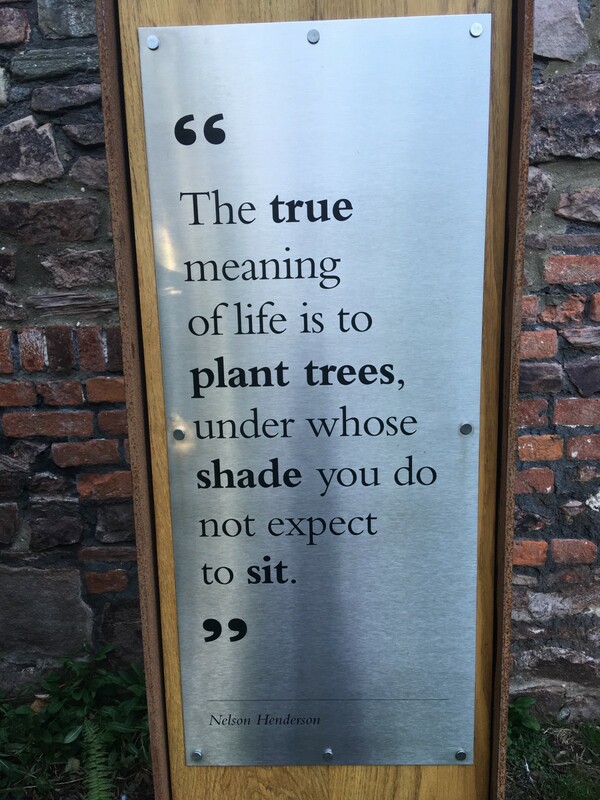 It encapsulates what I have been thinking about groundwater sustainability for a number of years: “The true meaning of life is to plant trees, under whose shade you do not expect to sit”. 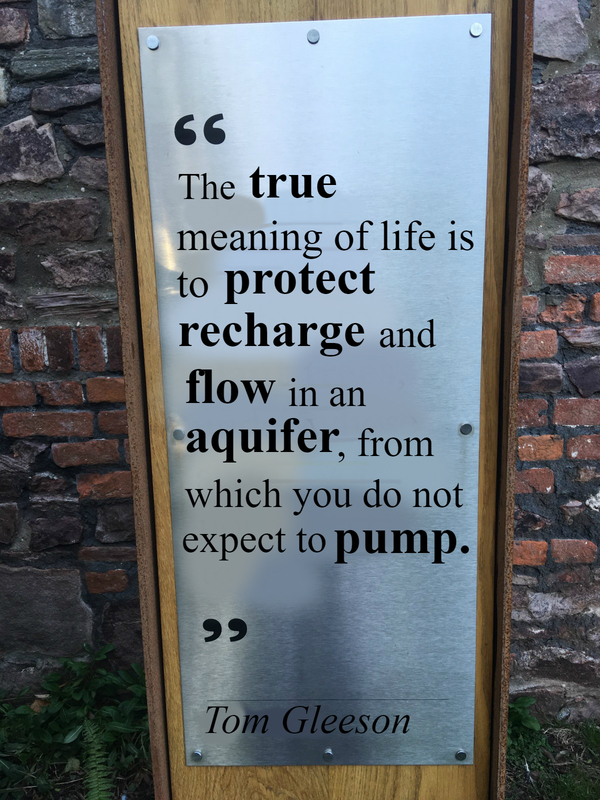 For me, as a hydrogeologist, I would re-write it to be something like: “The true meaning of life is to protect recharge and flow in an aquifer, from which you do not expect to pump. I am a hydrogeologist at University of Victoria, Canada who is interested in groundwater sustainability, mega-scale groundwater systems, groundwater recharge and discharge and fluid flow around geologic structures. My goal is fundamental and applied research and teaching to enable sustainable groundwater use. Groundwater—the world’s largest freshwater store— is a life-sustaining resource that supplies water to billions of people, plays a central part in irrigated agriculture and influences the health of many ecosystems. Water Underground is a groundwater nerd blog written by a global collective of hydrogeologic researchers for water resource professionals, academics and anyone interested in groundwater, research, teaching and supervision. The blog, started and led by Tom Gleeson, is the first blog hosted on both the EGU blogs and the AGU blogosphere. Dowsing for interesting water science – what’s exciting at EGU 2019? Have you ever wondered if groundwater is connected to climate?